Canadian director Laurence Morais Lagacé has been known as Baz since he was fourteen, and started creating films soon thereafter. With visuals which can be confrontational and cryptic by turns, Baz has created dramatic music promos and commercials across Canada. 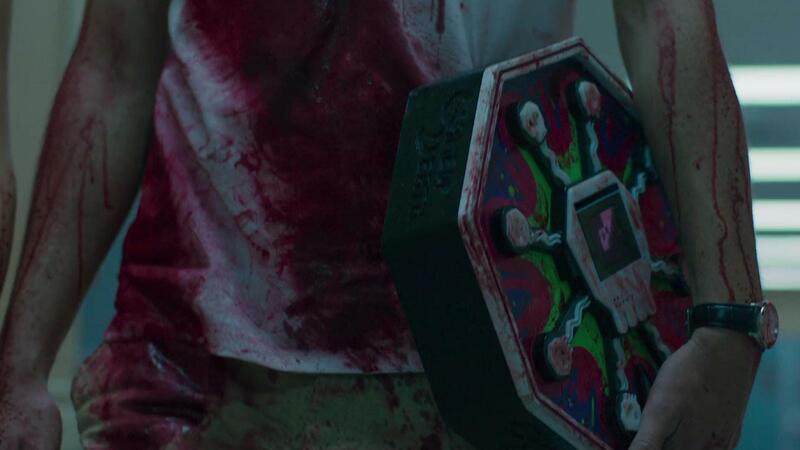 His first feature film - gory splatterfest 'Game of Death' - was released in 2017.